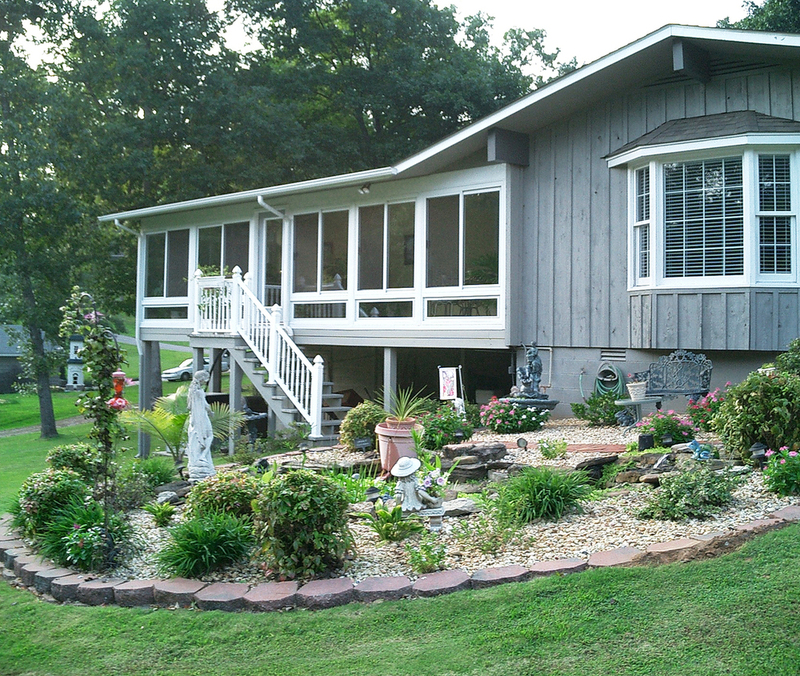 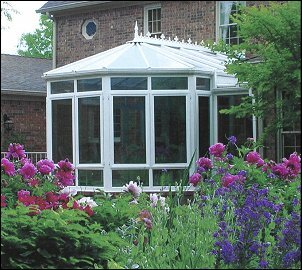 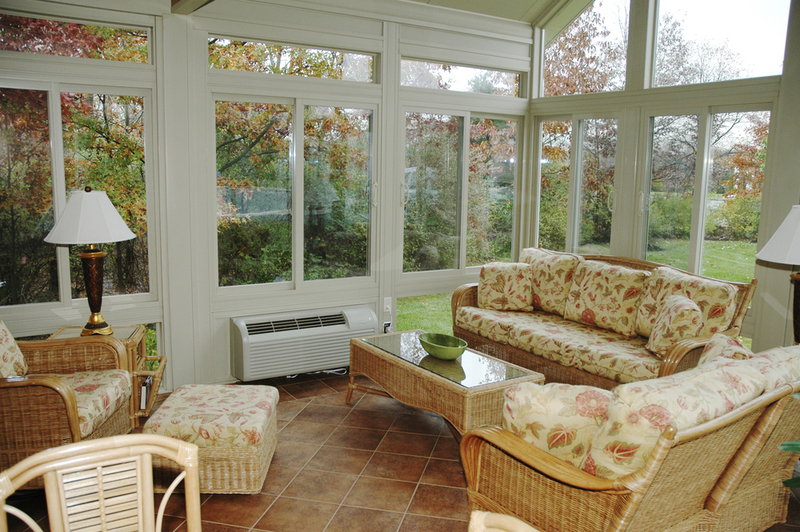 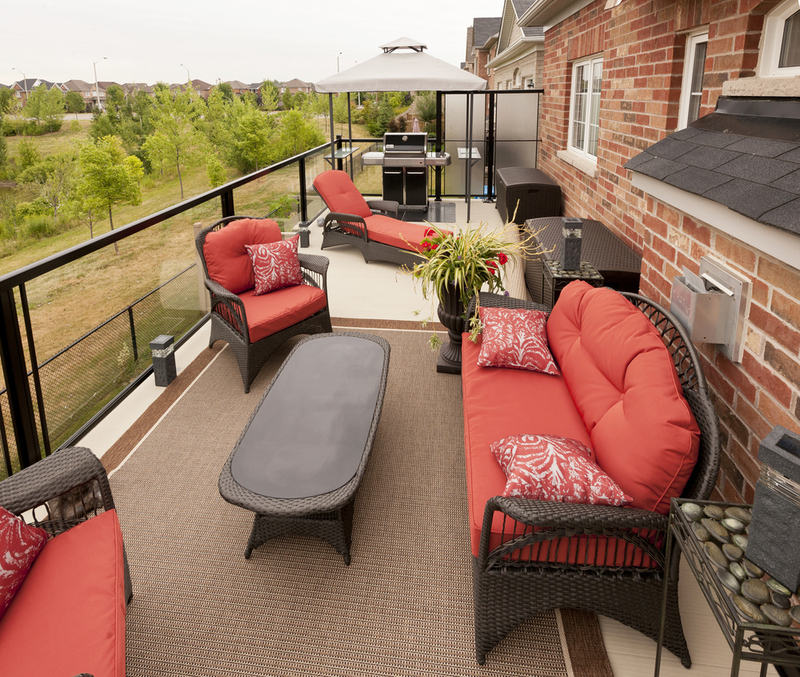 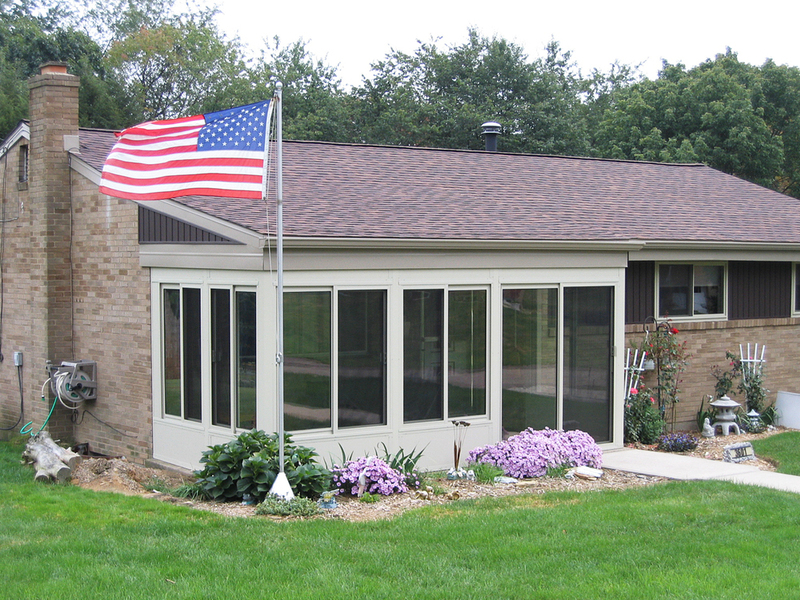 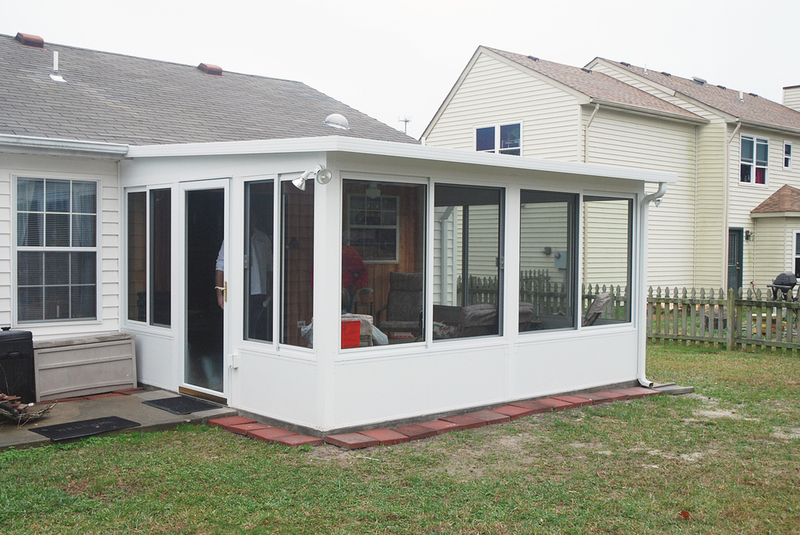 Enjoy a 4-season sunroom year round. 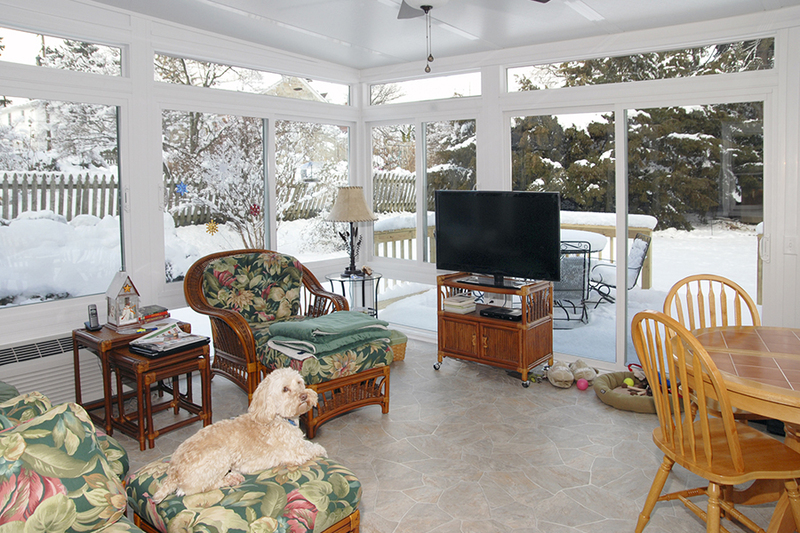 Lovely 3-season room completed in April 2019 in Chester, New Hampshire. 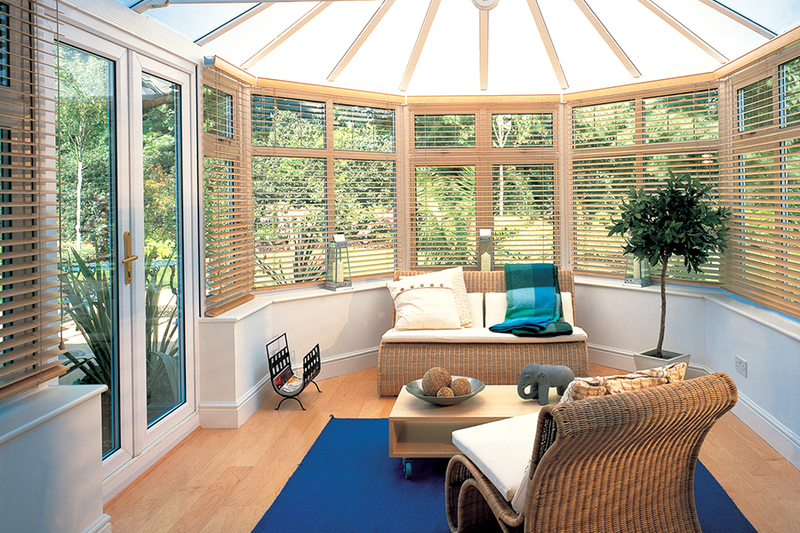 Custom plank ceiling on the interior gives it a beautiful finishing touch, a great space to enjoy throughout the year. 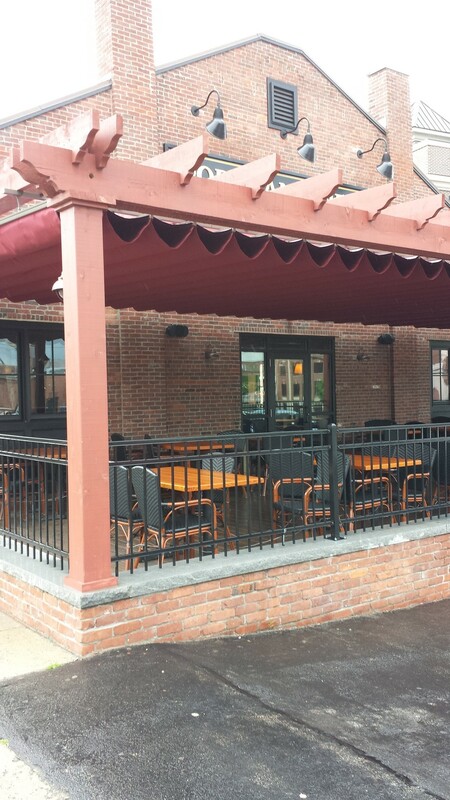 Beautiful commercial canopy installed at The Margate Resort in Laconia, NH right on Lake Winnipesaukee. 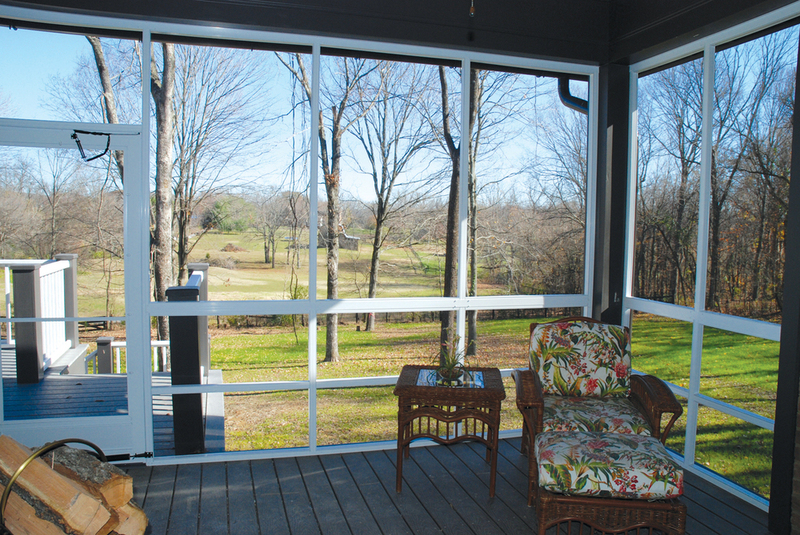 Custom made glass railings installed in New Boston, New Hampshire. 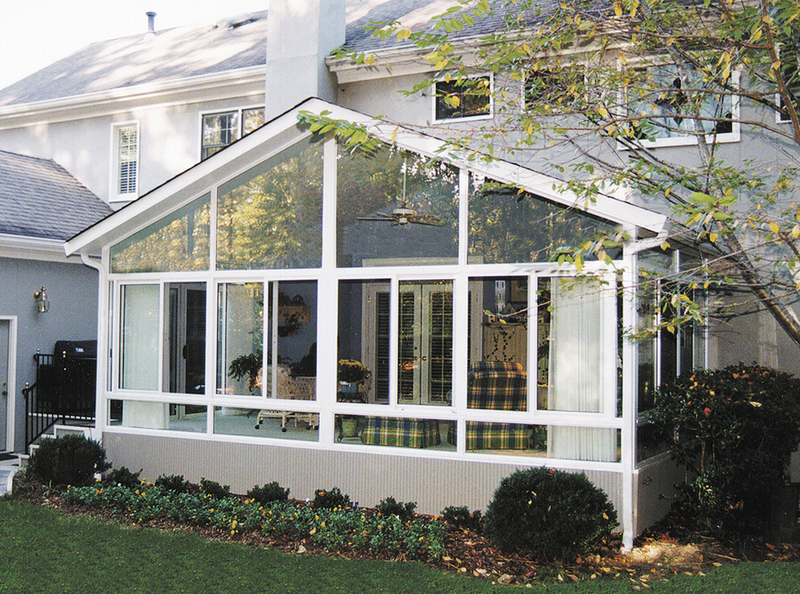 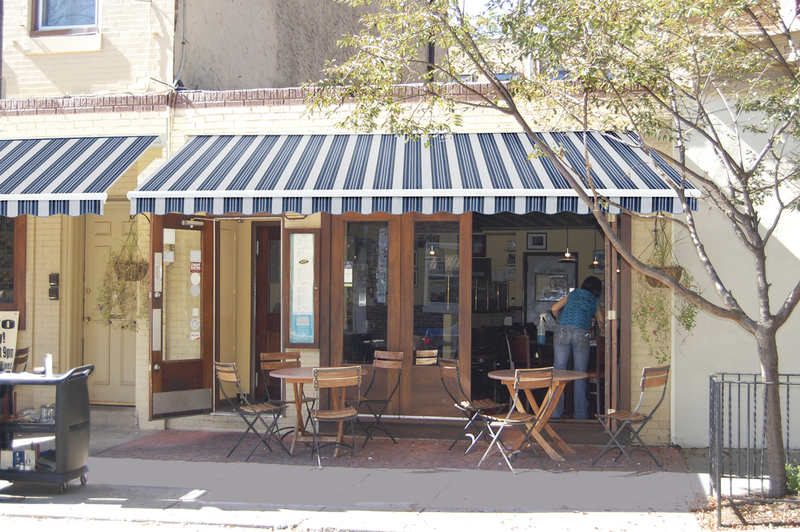 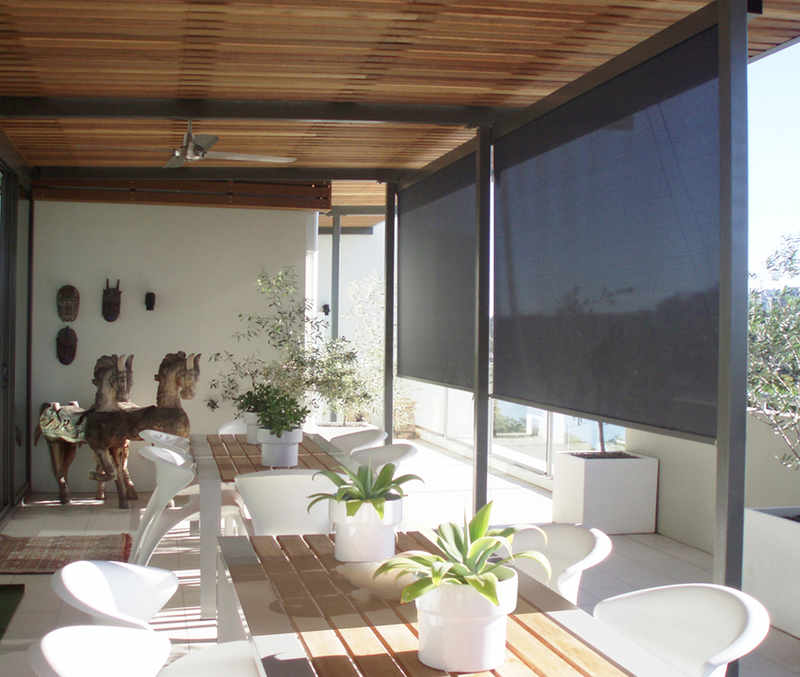 This project was awarded the 2015 Design Award, recognized by the National Sunroom Association. 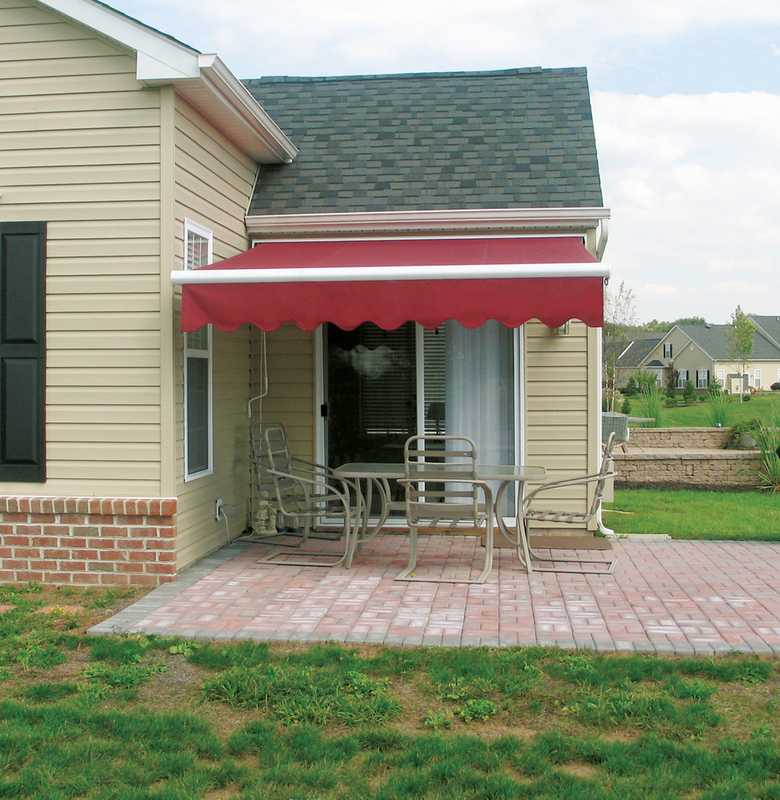 Aluminum door awning installation, Billerica, MA, matches nicely with the brick facade and steps.